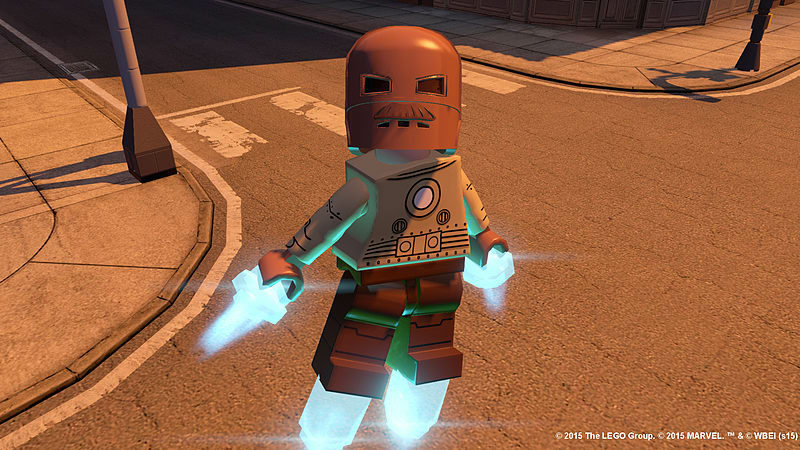 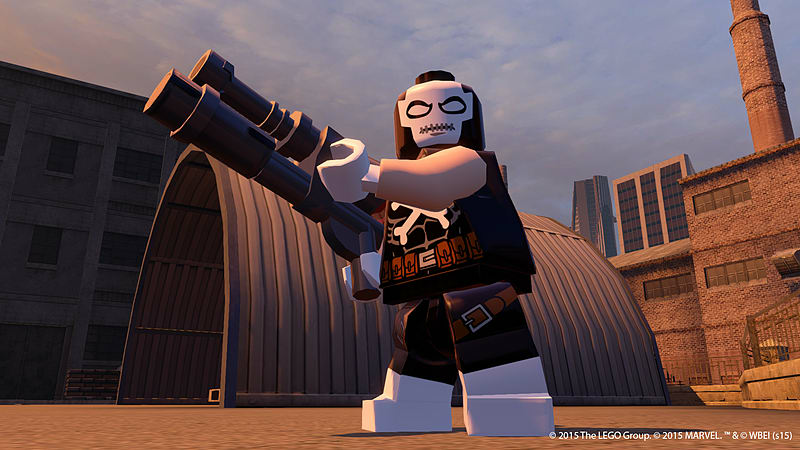 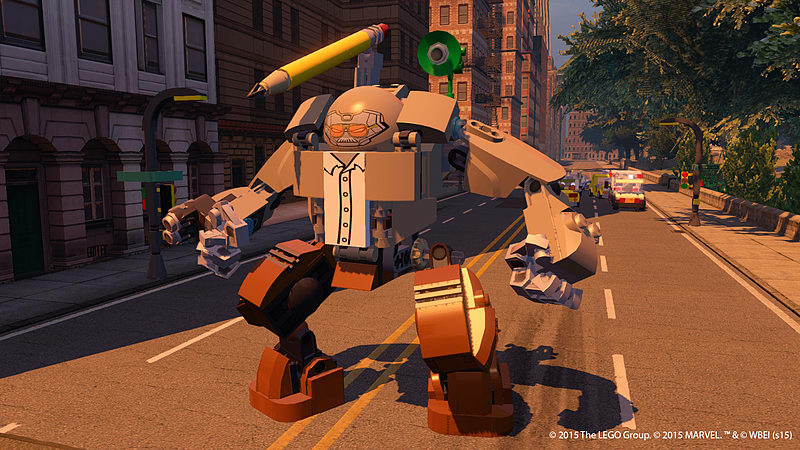 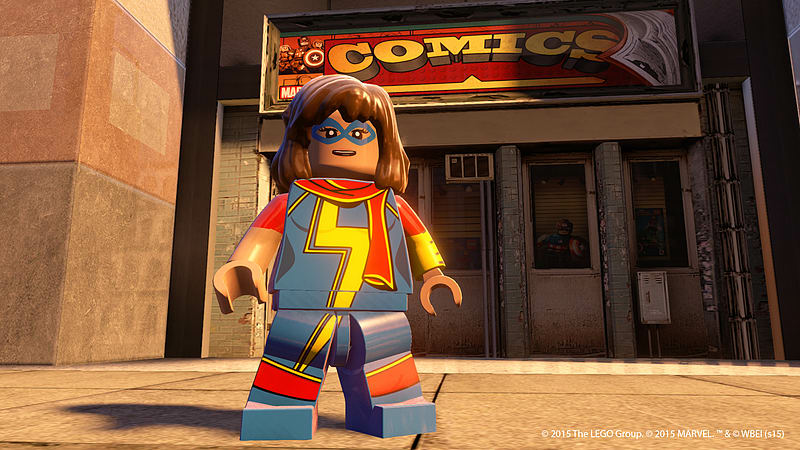 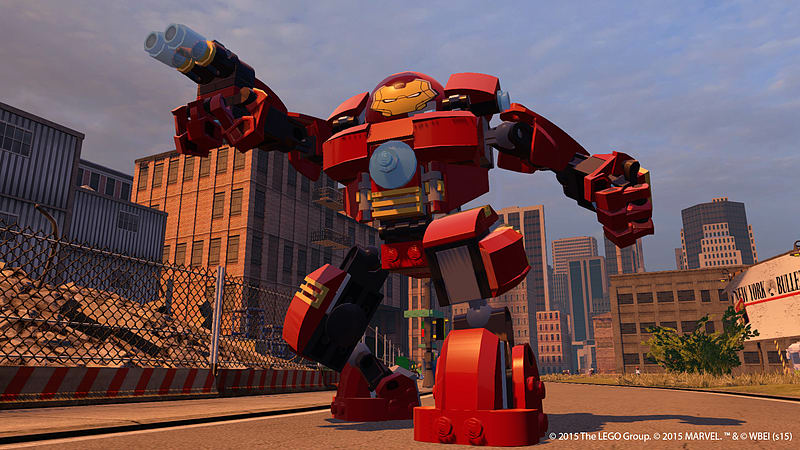 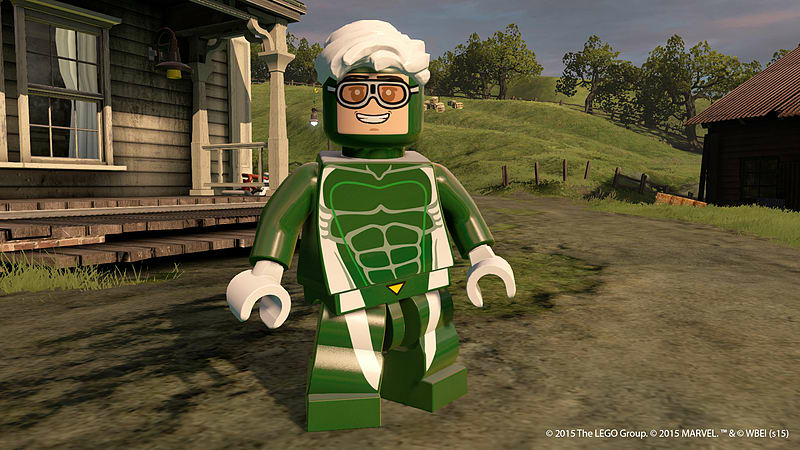 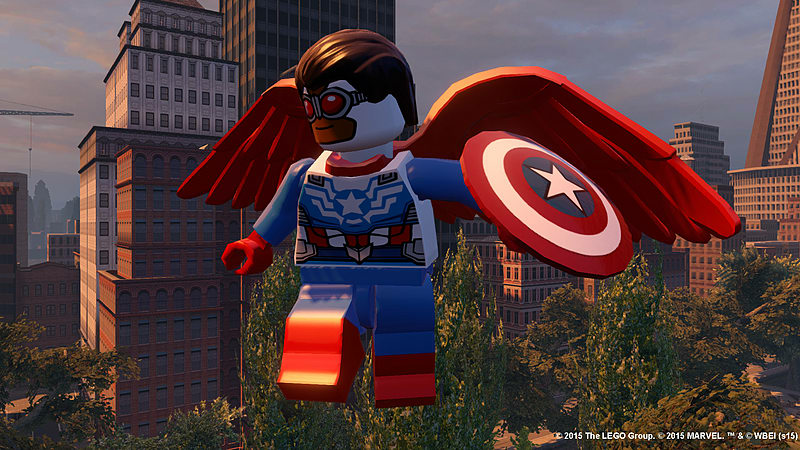 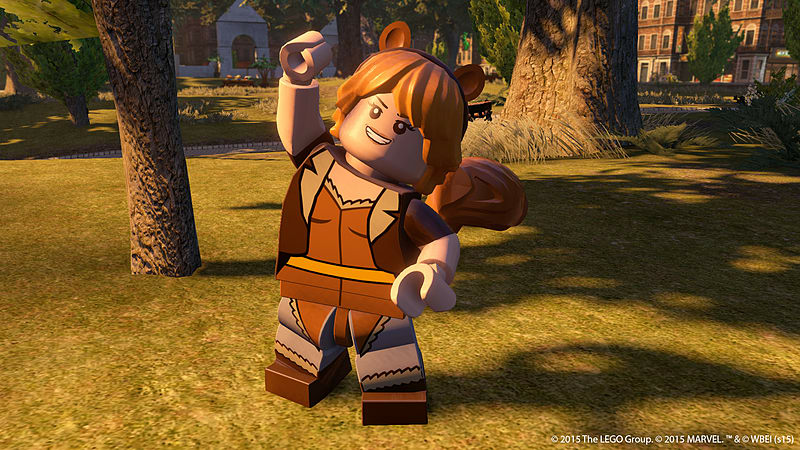 The best-selling LEGO Marvel videogame franchise returns with LEGO Marvel Avengers, on PS3. 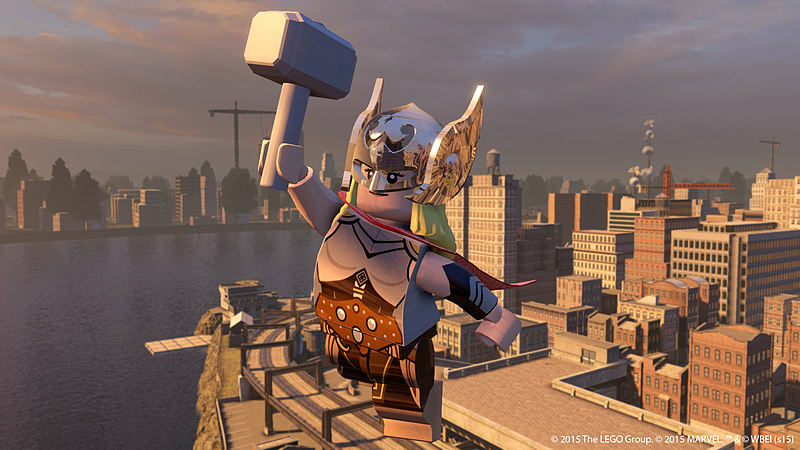 Save the world brick by brick with all your favourite Marvel super heroes! 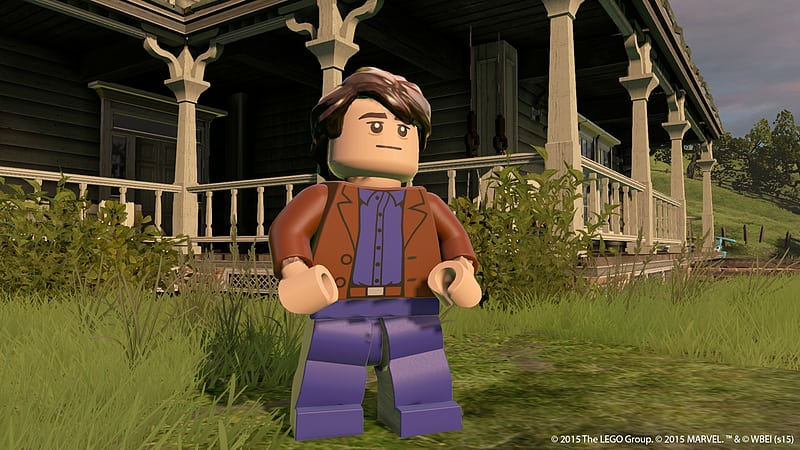 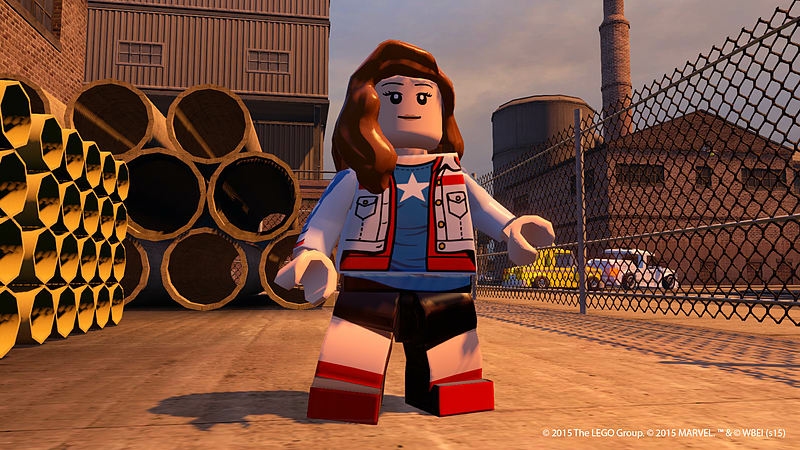 This latest Lego adventure is inspired by the critically acclaimed movie blockbusters Marvel's The Avengers and Marvel's Avengers: Age of Ultron. 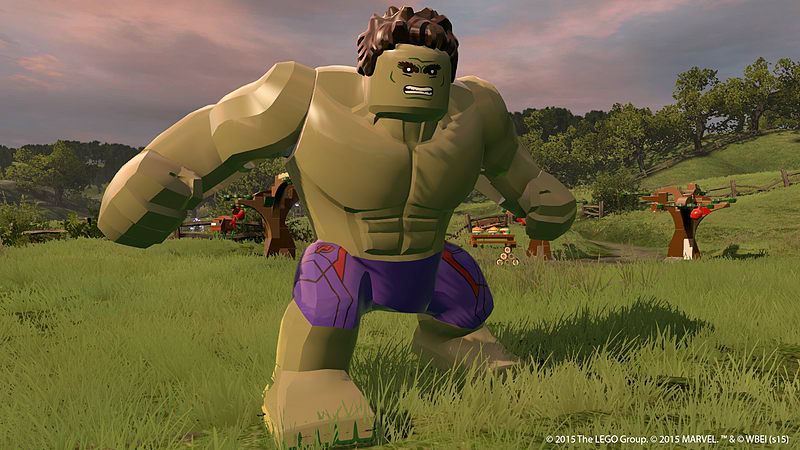 This multi-format release offers a unique take on open world gameplay, allowing you to explore a universe of iconic locations whilst play as an array of new and powerful characters.